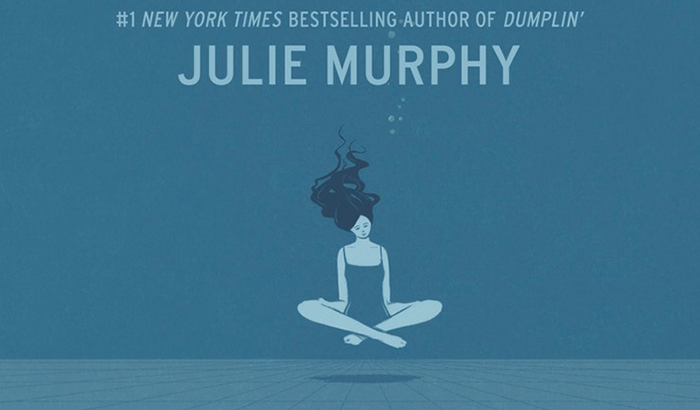 I love Julie Murphy's characters, they're all real people, or at least they feel that way when you read their story. 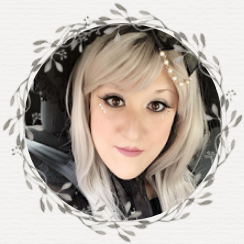 I love that she doesn't stick to stereotypes, she writes about individuals, and she always focuses on family on some level, and it's always diverse! This story blew me away too! I didn't really know what to expect, but since I enjoyed Julie's first two books, there was no question I'd read this one. I had no idea I'd love it as much as I did. 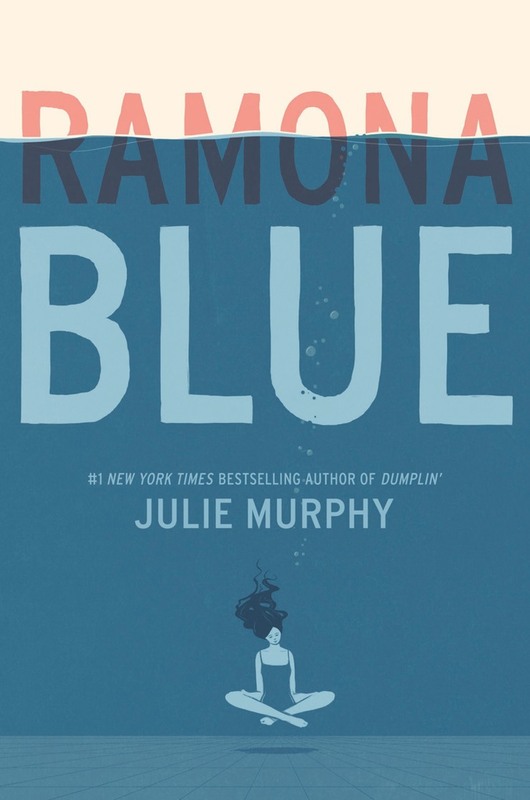 I completely agree with you that Ramona is the type of character a lot of people will need and this is the type of book many people will need. I can't wait to read this book! I have been hearing so many good things about it!